Dr. Erin Spicer, Pensacola State College’s vice president of academic and student affairs, has been honored for her outstanding leadership. Spicer is a 2017 recipient of the Chair Academy’s International Exemplary Leadership Award which recognizes her ability to advance academic and administrative leadership at Pensacola State. She was nominated for the award by Pensacola State President Ed Meadows and was recognized at the Chair Academy’s 26th Annual International Conference, Visualize Leadership, held March 28-31 in Orlando. The Chair Academy, a department of Mesa Community College and the Maricopa County Community College District, has offered world-class, competency-based, leadership development programs for college and university leaders since 1992. The Academy’s refereed journal is respected as a source of inspiration and best practices in leadership. Meadows said the award was well-deserved. 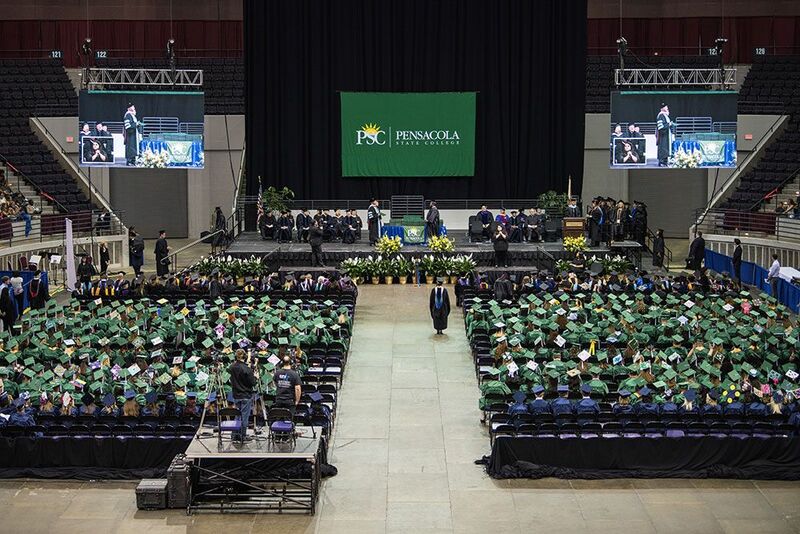 Spicer has been at Pensacola State for about 15 years and held progressively responsible administrative positions over a seven-year period at the Warrington campus. She served as dean of the Warrington campus prior to becoming the chief academic officer of the college. She also served as Pensacola State’s math department head from 2001-03. She also taught math at the University of Virginia’s College of Wise, University of Montevallo, the University of Montana and Western Connecticut State University. 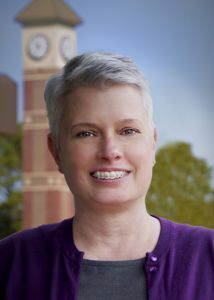 Spicer earned her bachelor, masters and doctorate degrees in mathematics from Auburn University.